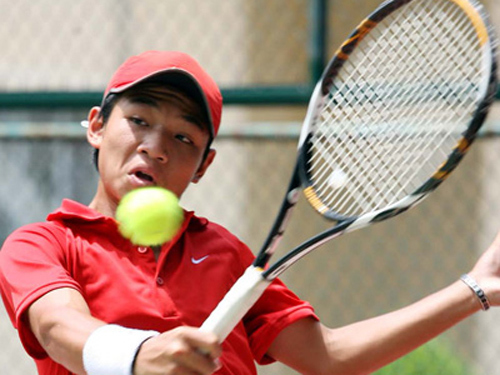 HA NOI (VNS) — Nguyen Hoang Thien entered the second qualifying round of the ITF Philippines F1 Men's Futures today. The Vietnamese second seed beat Filipino Vernon Agnelli Huibonhoa 6-0, 6-0 in the first round. He will now face Leander Lazaro, another Filipino, who won 6-0, 6-1 over Gregorius Tahu of Indonesia. The main round will start tomorrow (March 26).